In my opinion, the best portrait location in Brooklyn is Brooklyn Bridge Park. I often get asked where the best place to take pictures of Manhattan is, and my answer is simple. It’s in Brooklyn! Overlooking the East River and the skyline of Manhattan. The park extends along the waterfront from Atlantic Avenue the Promenade in Brooklyn Heights, then past the Brooklyn Bridge to the north side of the Manhattan Bridge. The reason why I love this location is because you get gorgeous views, some wonderful nature shots with trees and lovely foliage, cobblestone streets, industrial charm, and more in only a few short blocks. 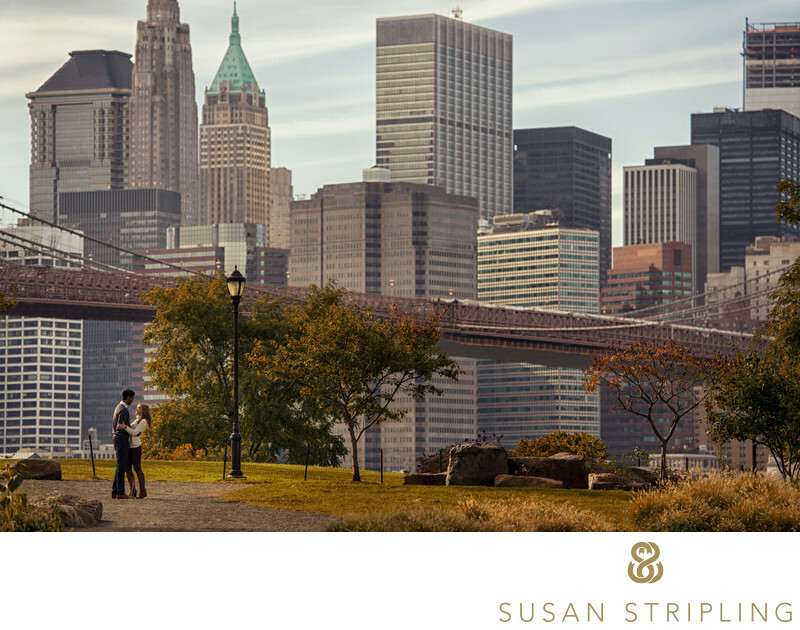 If you’re considering engagement portraits or even family portraits in Brooklyn, I’d highly suggest choosing Brooklyn Bridge Park as your portrait location. It’s gorgeous at all times of year, but it’s especially stunning in the spring and fall months. It’s not the best of locations to pick up fall color, even when the leaves are changing, but it’s a striking location year-round. 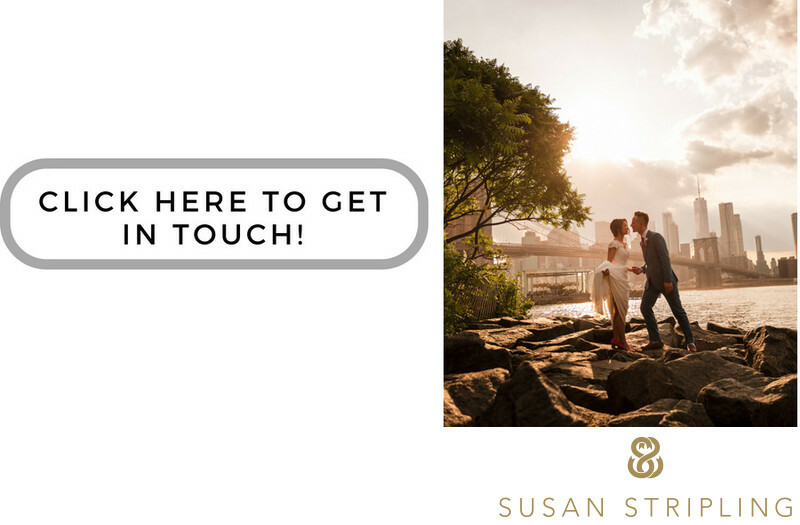 The variety of locations, spectacular views, and easy accessibility make Brooklyn Bridge Park my favorite Brooklyn-based portrait session location. 1/1600; f/4.0; ISO 400; 155.0 mm.